How to Use SMS Feature when developing Mobile Communications App? Mobile app without SMS like tree without fruits! Give your mobile apps the opportunity to build a high-conversion list for repeat sales through SMS. SMS is an excellent delivery method, as it doesn’t depend on Wi-Fi or Data Coverage. Using SMS marketing to let your existing customers know about your business app can help you boost your downloads and get people talking about your application. Ridesharing apps like Uber and Lyft use SMS to give pick up and arrival alerts. Food delivery apps notify their customers in real time when food is on the way. At Broadnet, we specialize in creating SMS mobile app integration. Our APIs support both inbound and outbound SMS communication between apps and customers. You can send outbound messages and check when each of them was sent, delivered and get notified about delivery failures. With SMS users can be authenticated and verified more securely. This creates an air of trust between your brand and the end user. After providing their phone number, they receive a confirmation code that they enter in the app. This authenticates the user. The simplicity of SMS communication is reason for its exponential potential. SMS is read fast and reaches directly in a separate inbox on each phone. Therefore, you have guaranteed rate of delivery. This is something newer technologies like Push Notifications have yet to achieve. 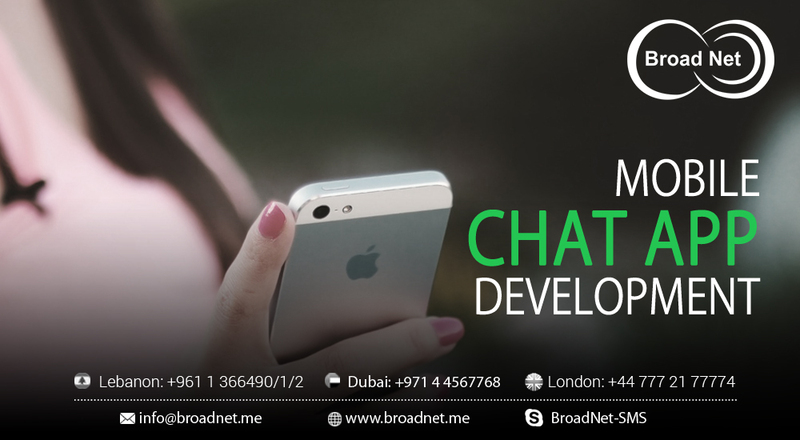 With Broadnet, you get our exclusive SMS messaging API. If you have an existing app, then it can be easily integrated. It works across app development frameworks. You need to have an SMS-enabled number to start using the service. SMS communication can do wonders for your business.